Rincón de la Victoria its about 27.50 Km² and has a population of about 25,000 inhabitants known as Rinconeros. 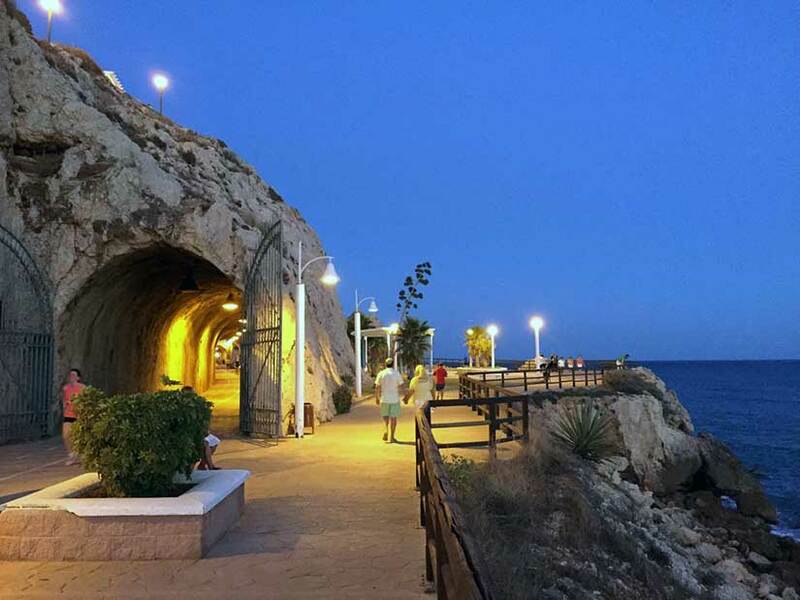 Is located at the entrance to the Axarquía, on the eastern Costa del Sol, 12 kilometres from Malaga, at sea level. Is very well communicated with the rest of the capitals in Andalusian, when happening through its municipal term the Railway of the Mediterranean (A7-e15). One arrives on the Autovía del Mediterráneo, heading towards Motril and turning off at La Cala del Moral, or keeping to the autovía. The N-340 road passes through the town, and even from here one can see that this was once a typical fishing town on the coast. Town Hall, Plaza Al-Andalus, 1. 29730.